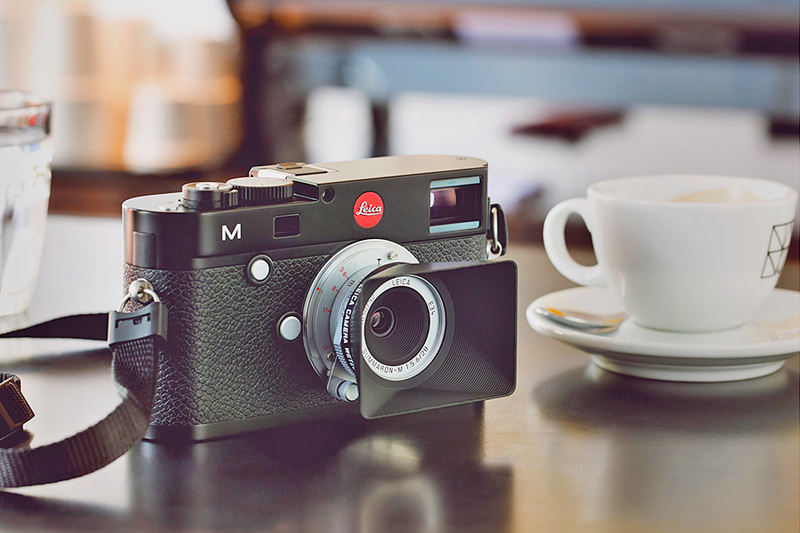 With the Leica Summaron-M 28 mm f/5.6, Leica expands the lens portfolio of the rangefinder system with the modern renaissance of a classic Leica lens. 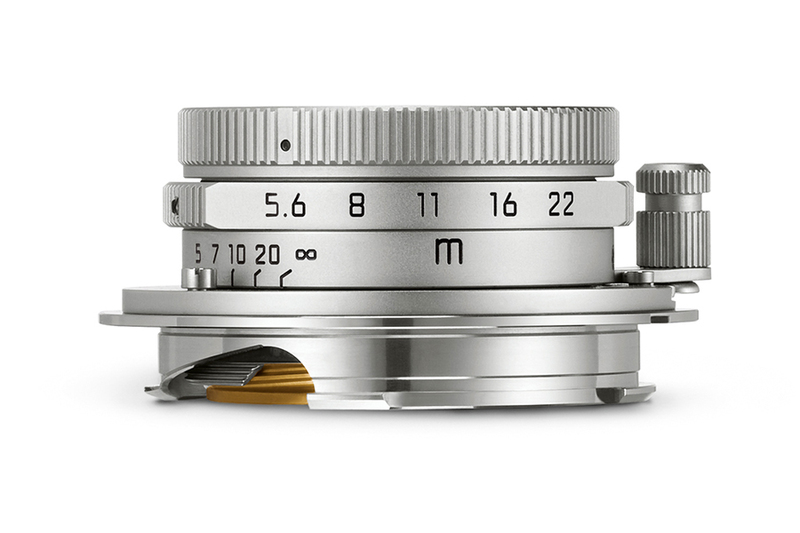 First introduced as a screw mount lens in 1955, the predecessor of this new lens is still one of the most compact wide-angle lenses in the Leica M-System and is famed for its characteristic signature. The new Summaron-M 28 mm f/5.6 takes its lead from the classically compact construction of its ancestor and brings the unique, analogue look it lends to pictures into the age of digital photography. 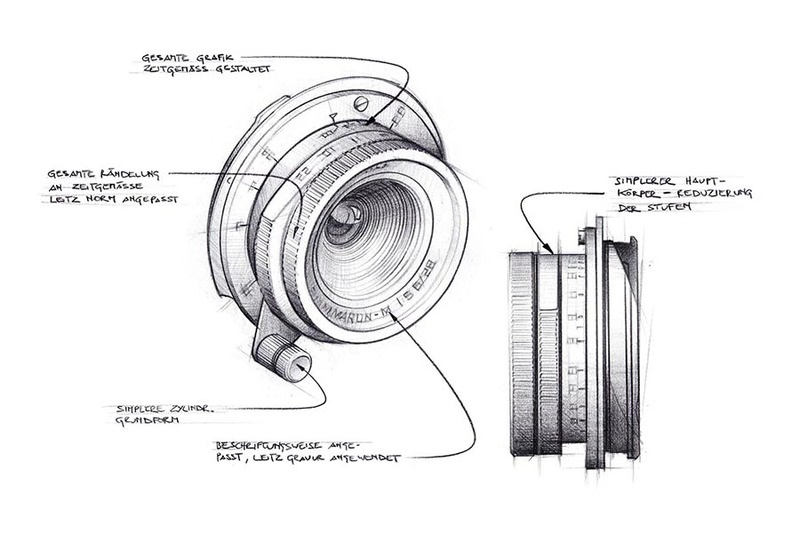 The optical design and mechanical construction of the Summaron-M 28 mm f/5.6 are identical to those of its predecessor, which was manufactured at the Leitz factory in Wetzlar until 1963. The perfect fusion of latest optical developments, highest quality finishing and optical design show that the new edition of the Summaron-M 28 mm f/5.6 is much more than a simple reconstruction of an existing lens. Only minimally adapted to the vocabulary of contemporary design, the new version of the Summaron-M 28 mm f/5.6 is reduced to essentials, but loses none of the character of its legendary ancestor. 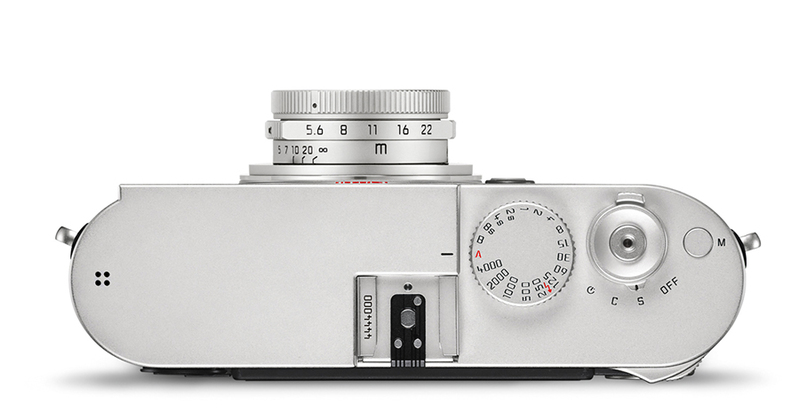 Its exceptionally short length of less than two centimetres makes it particularly unobtrusive and, together with the incomparable discretion of a Leica M, an ideal lens for street photography. The combination of a clearly laid out depth of field scale and long focus throw allows particularly precise pre-focusing. 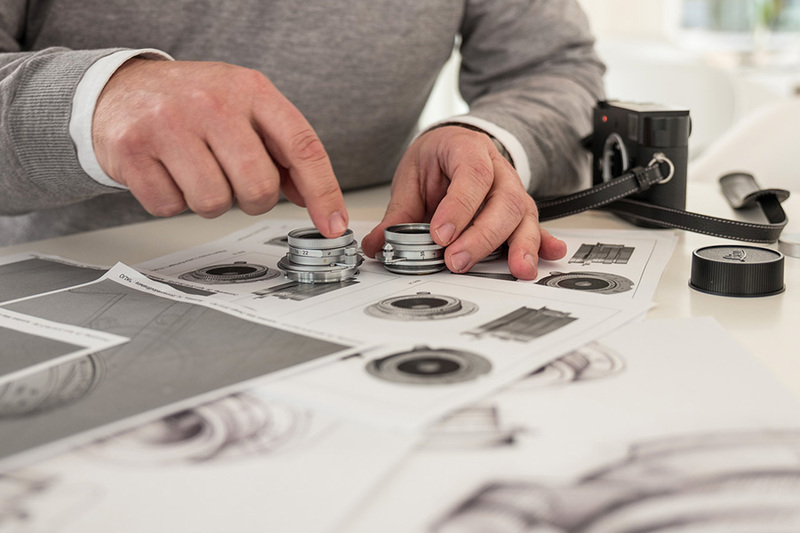 The optical design of 6 elements in 4 groups arranged symmetrically around the iris of the new Leica Summaron-M 28 mm f/5.6 is identical to that of its ancestor. 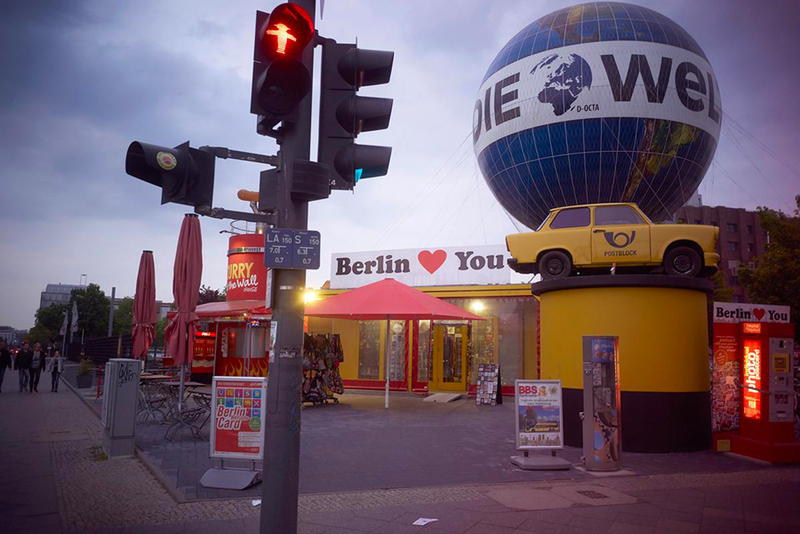 The historic optical design of the original lens has remained completely unchanged. For instance, wide open, the new Leica Summaron-M 28 mm f/5.6 renders subjects with rich contrast across almost the entire image field. 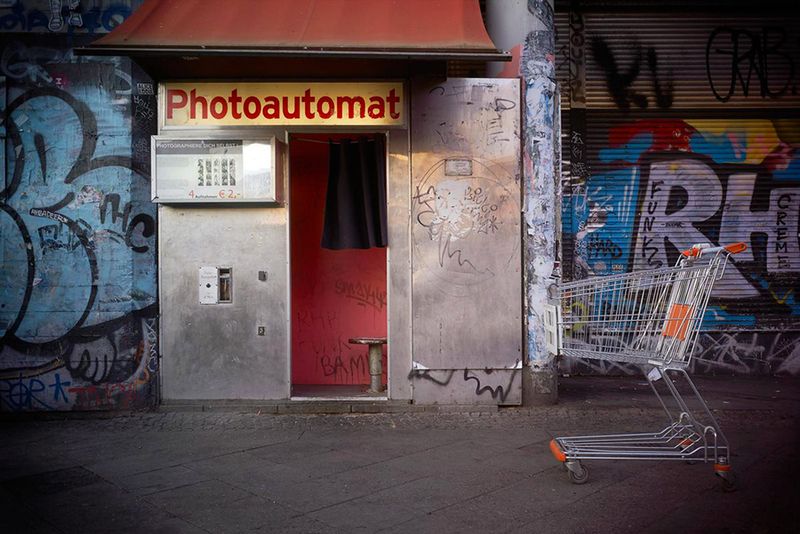 The combination of extreme depth of field, natural contrast rendition, excellent resolution of details and visible vignetting create a unique visual signature and lend pictures a special look reminiscent of earlier days of analogue photography. The outward appearance of the new Leica Summaron-M 28 mm f/5.6 has been harmonised with the contemporary looks of the current portfolio of Leica M-Lenses. 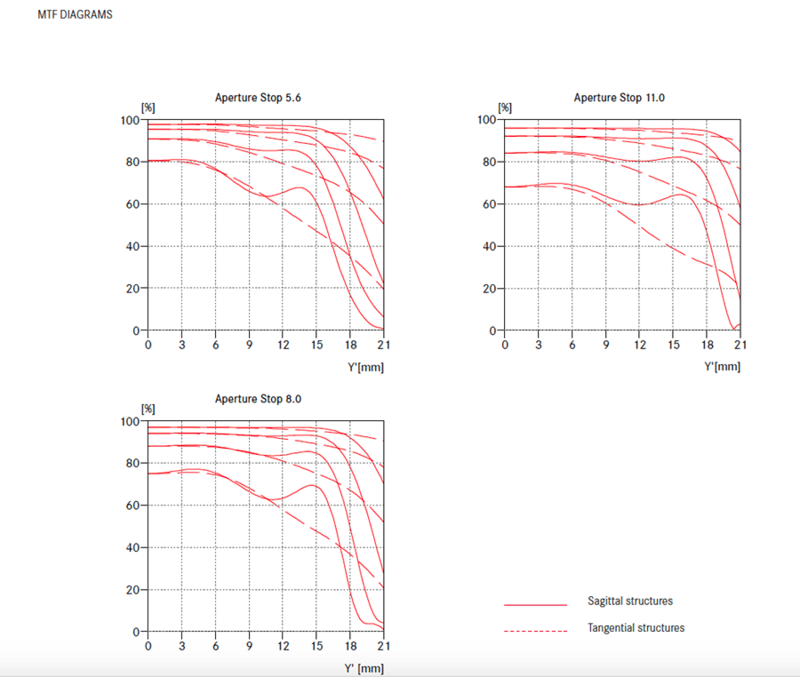 This applies to the Leica M bayonet mount with 6-bit coding, the shape of the focusing lock button, the diameter of the aperture ring and the style of the knurling on the barrel and rings. The style and construction of the lens hood reflects the original and recalls memories of the beginnings of rangefinder photography. It is machined from solid brass and finished in an elaborate manufacturing process. 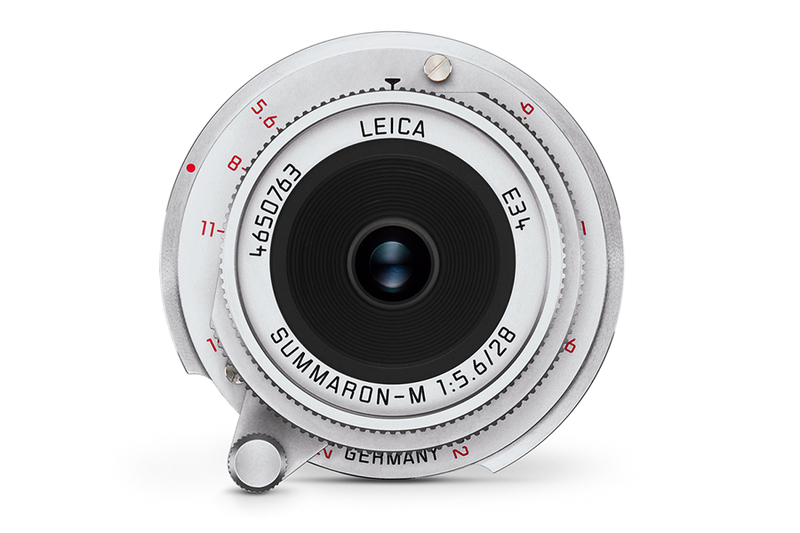 As is the case for all other Leica lenses, the Leica Summaron-M 28 mm f/5.6 was designed and developed by the precision engineers and optical specialists in Wetzlar. 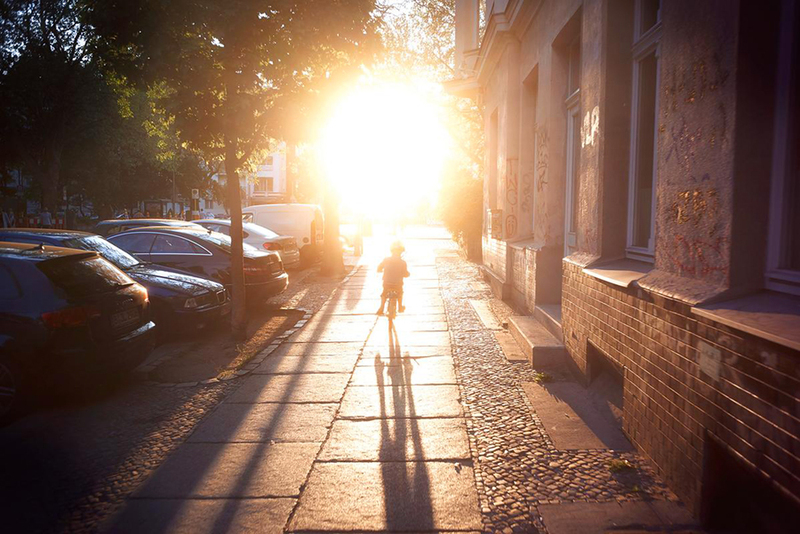 As a particularly reliable product with enduring value, it is made in Germany from only the finest materials and assembled in an elaborate process entirely by hand. The combination of cutting-edge technologies and painstaking manufacturing procedures guarantees consistently excellent quality and enduring value. Customers wishing to purchase a Summaron-M 28 mm f/5.6 lens must pre-order. Deliveries will follow according to the sequence in which orders are received. Due to the strong demand, long delivery times must be taken into account, especially in the first few months.